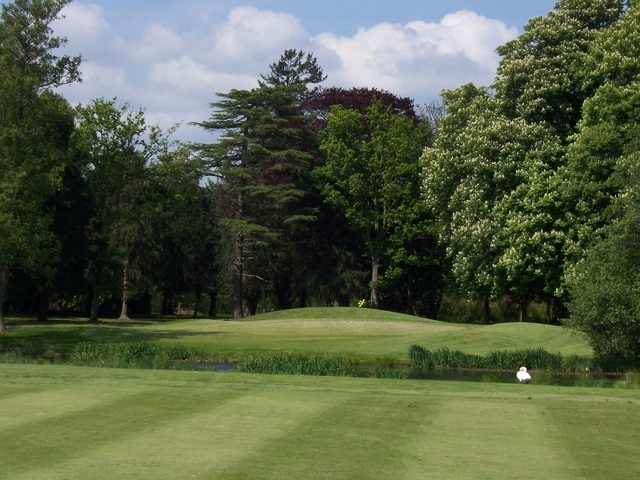 Richings Park Golf Club is home to Footgolf in Iver, Buckinghamshire. This is a fantastic 18-hole course with magnificent mature trees and water features that add to the variety and complexity of the course. The greens are beautifully well-maintained and this really is a superb course to play. Conveniently located just 10 minutes from Heathrow, and just 2 minutes from Junction 5 of the M4, this club draws visitors from all around and is a perfect opportunity to give this new and growing sport a try. At the end of a fun game with friends or family, head on over to the bar and restaurant where you can make use of the free Wi-Fi and Sports channels. Open from 10am daily, this Footgolf course fits in around you, and is a wonderful course to try whether you are a newbie looking for a change and something different, or a pro looking for a challenge.